12:05 Cybersecurity: what threats are around the corner? What research do we need to neutralise them? 9:30 The CYRAIL Project: What are the current and emerging threats targeting railway infrastructures? 10:00 The IACT Project: how to assess the impact of cybersecurity threats? 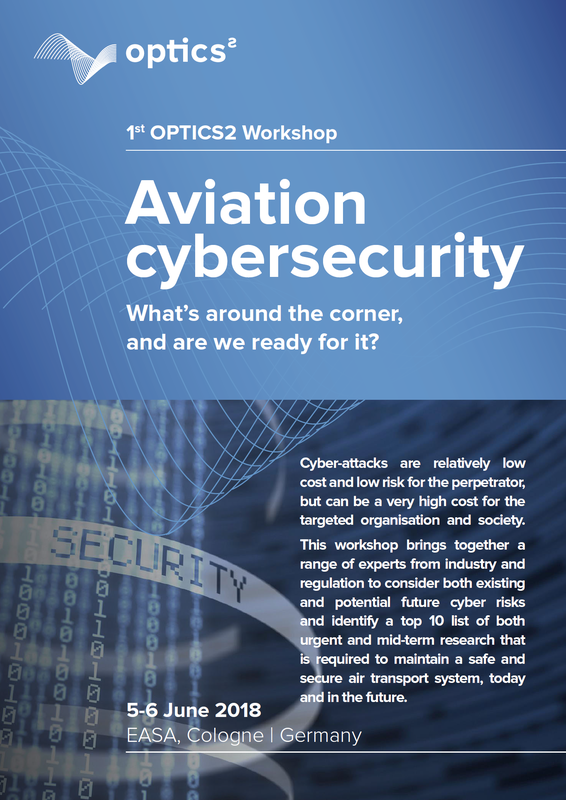 11:20 Workshop session 2 – What are the Top 5 security research priorities?